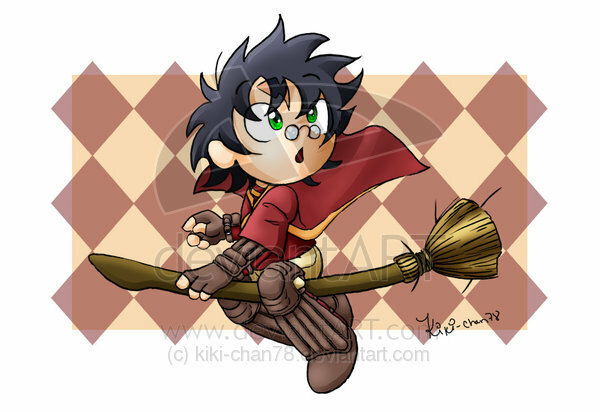 CHIB HARRY POTTER!. I luvs me some harry potter, to commemorate both Harry and Halloween, I put up, chibi HARRY! how does this commemorate halloween? Harry is like the main costume for guys on Halloween this an that I know. nobody wants to be ron though. weird. Wallpaper and background images in the Dex3fan club.